Saikyo Bank – headquartered in Yamaguchi-ken with main loan center in Tokyo – began overseas lending to Japanese nationals who live in Japan since November 2017. When this program launched there was a stipulation to qualify for the loan that Buyer must own at least one other overseas property, which could be used as collateral against such additional purchase. March 2018 Saikyo Bank updated its program, so Japanese buyers no longer need to own any other property overseas to qualify for the loan program. 1) Saikyo Bank has partnered with Nihon Hosho, which will act as hosho gaisha for such overseas loans. 2) Cash down payment must be at least 50% of the purchase price. 3) For purchases over $2,000,000 an appraisal is needed and Buyer can borrow up to 50% based on the appraised value. 5) Saikyo Bank can lend on both 2nd home and investment properties. 6) Buyer must hire a property management firm, which has a contract with Nihon Hosho. In other words, if Buyer plans to rent out property, Buyer must use a property management firm, which has a contract with Nihon Hosho. If Buyer plans to leave property vacant as 2nd home, Buyer also needs to hire a property management firm, which has a contract with Nihon Hosho. 7) The property management company is responsible to report if anything is broken or damaged in the property and also if payments are late (e.g. property taxes, maintenance fees etc) among other things. 8) Saikyo Bank cannot lend on leasehold properties. 9) As of March 2018, a 20 year fixed mortgage rate is 2.8%. This rate covers Buyer charges to Nihon Hosho. 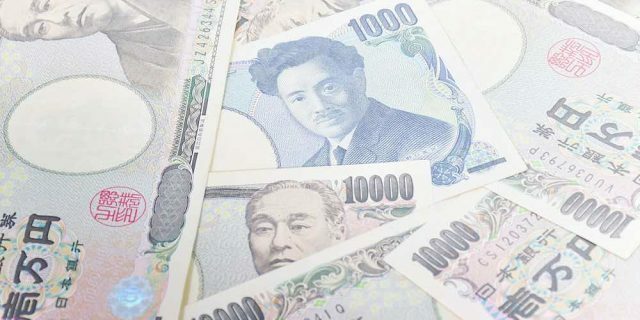 11) Loans are yen denominated and can be anywhere from 1 year to 20 years max. 12) Loan program only available for Japanese nationals who live in Japan. ⇐ Should I pay down or pay off my mortgage? Or should I buy more investment properties?